The best love quotes ever, we have them all: famous love quotes, cute love quotes, romantic love poems & sayings, sad love quotes, inspirational quotes about love. 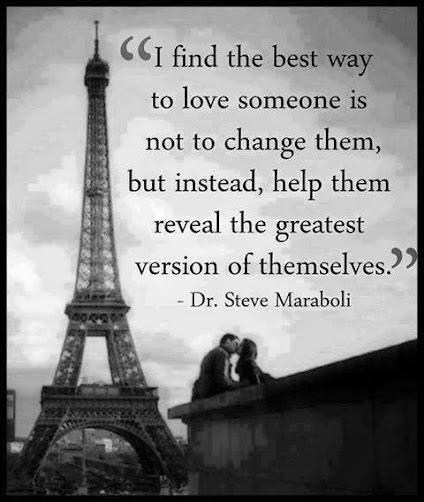 Enjoy these beautiful collection of love quotes & fell free to share them. Love not someone whom you see eye to eye, but is looking in the same direction. You are the cutest girl ever 🙂 And I mean it. Falling in love is like jumping off a really tall building, your brain tells you it is not good idea, but your heart tells you, you can fly. Love cannot be found where it doesn’t exist, nor can it be hidden where it truly does.